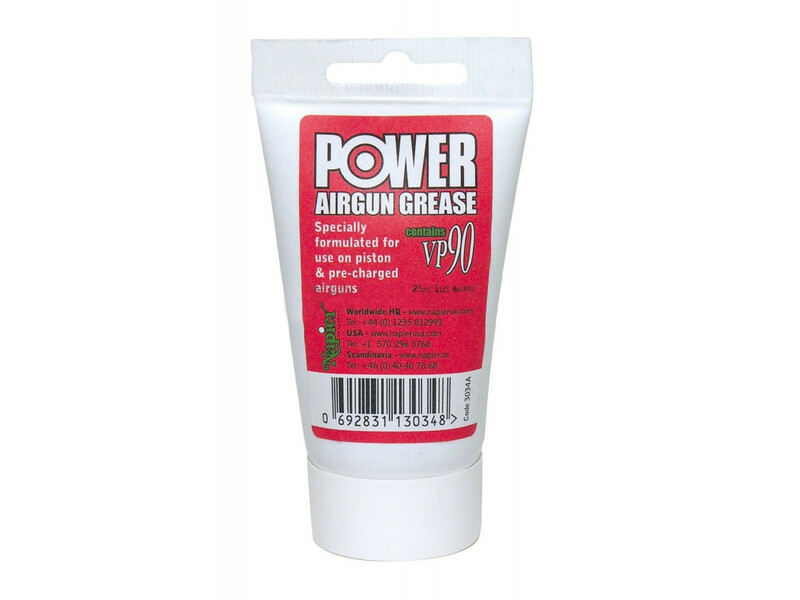 Perfect for any serious airgunner, this Power Airgun Grease By Napier lives up to its name. 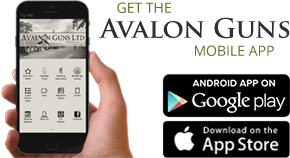 This grease is fantastic at lubricating interfacing metal parts to reduce wear and also protects against moisture and corrosion to extend the service life of your favourite air gun. Available in 25ml tube only.